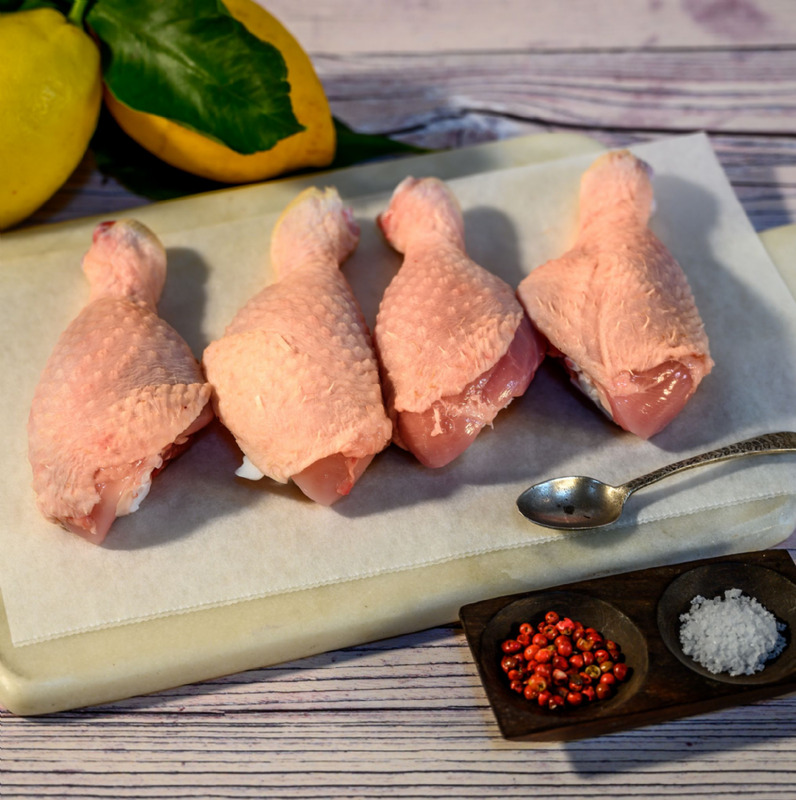 4 Chicken drumsticks from free-range organic hens directly from Springfield Poultry. An organic certified farm we know well and trust. Where the happy birds are free to roam on nothing but organic pastures. 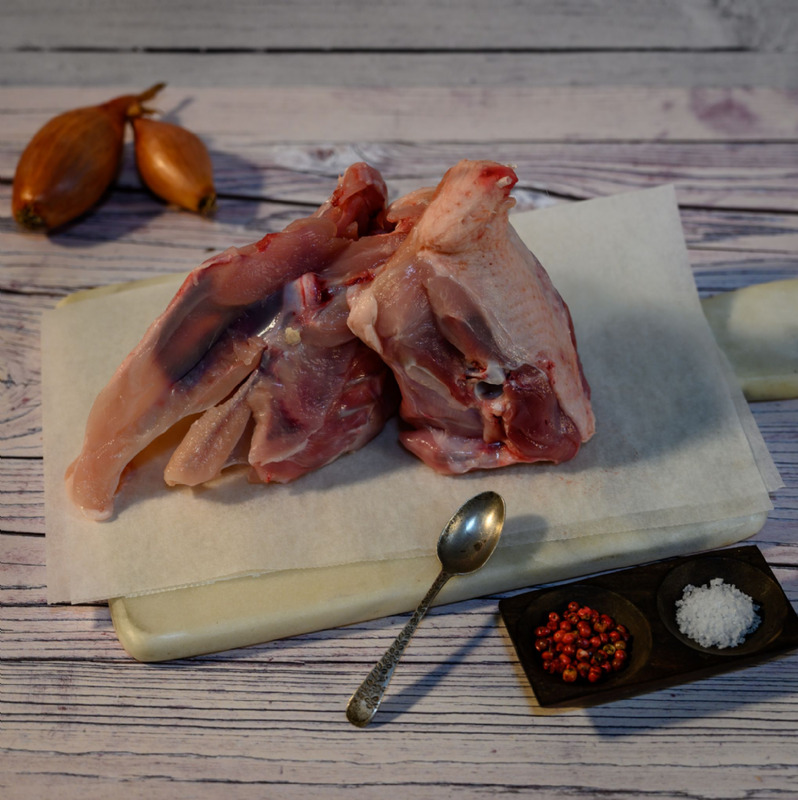 With over 50 years of poultry farming, the organic chickens at Springfield Poultry are proudly bred with love and care using only a healthy organic diet. These organic chicken drumsticks are more than perfect for marinating and super easy to cook – on the sizzling BBQ or even in the oven. These succulent organic chicken drumsticks are also a lot lighter on the wallet too.